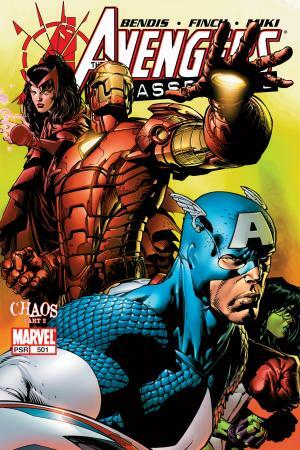 The Avengers vs. the Wrecking Crew in England! 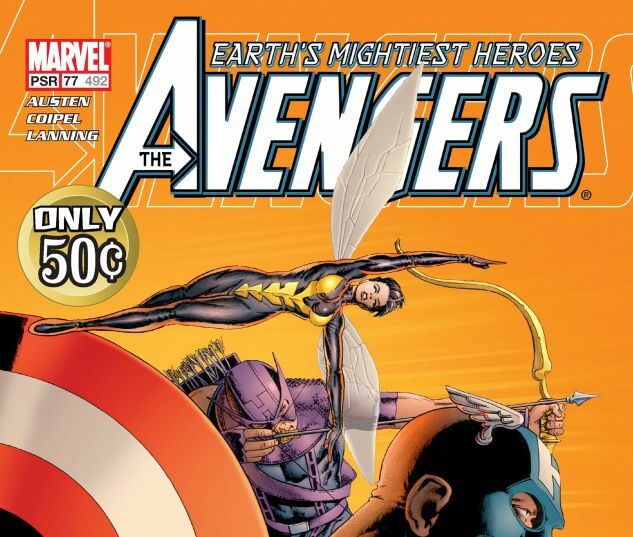 Earth's mightiest heroes should go over big with the British, especially when the Wasp is hundreds of feet high! 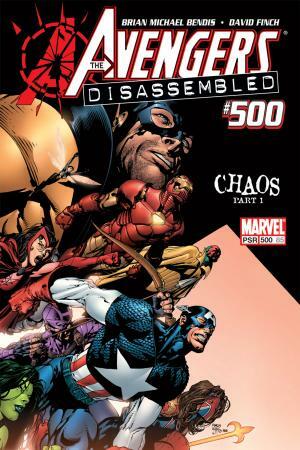 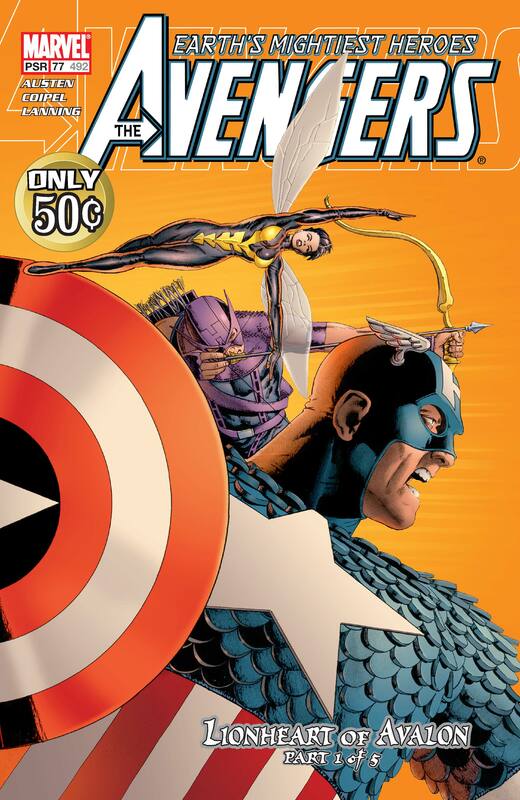 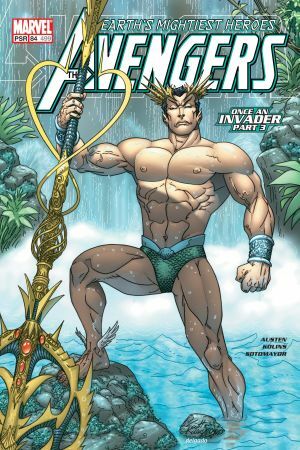 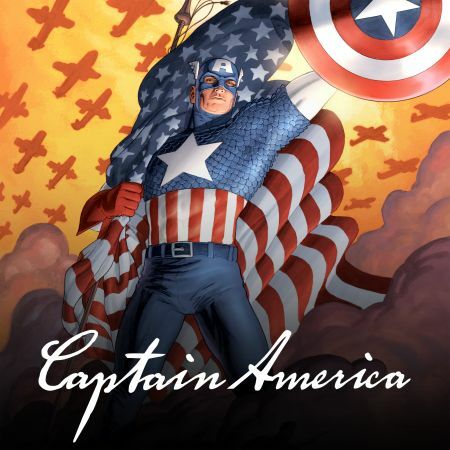 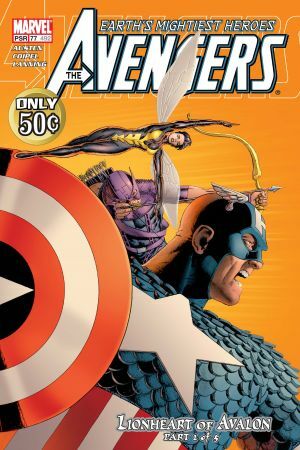 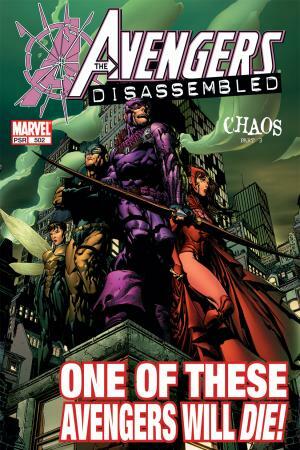 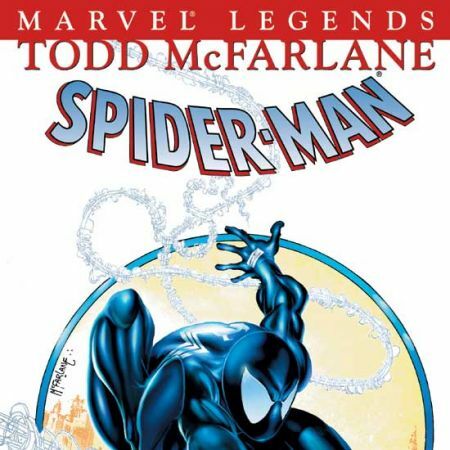 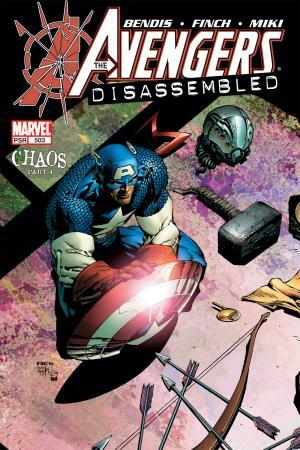 32 PGS./MARVEL PSR...JUST $0.50!